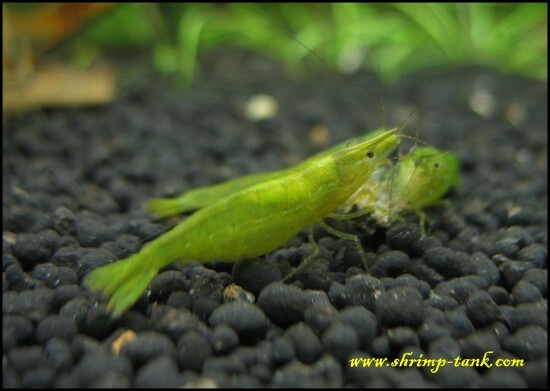 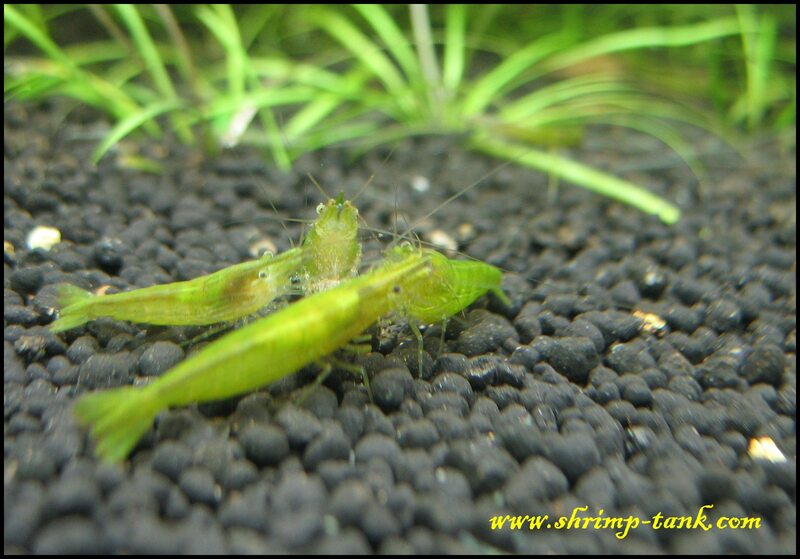 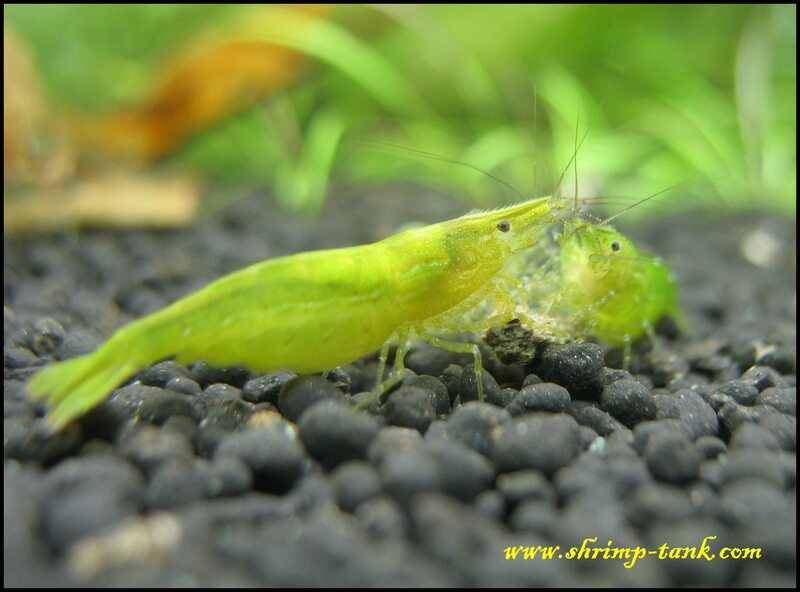 I have a small colony of exceptional green babaulti (indian) shrimps. They have nice lime green color. I wonder where you got your babauti as I want to start my own tank with this kind of shrimp and yours are the coolest.